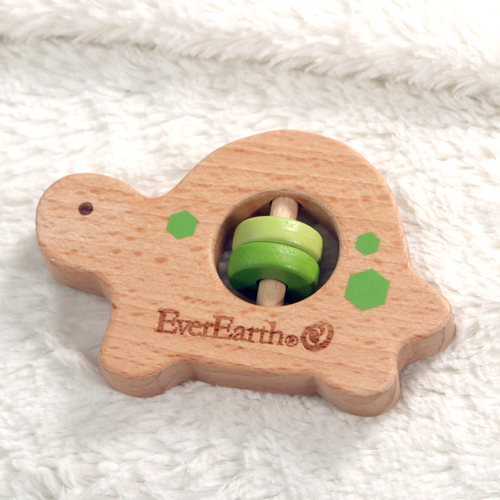 Our Infant teeters and graspers are made with your baby’s needs, and our environment in mind. 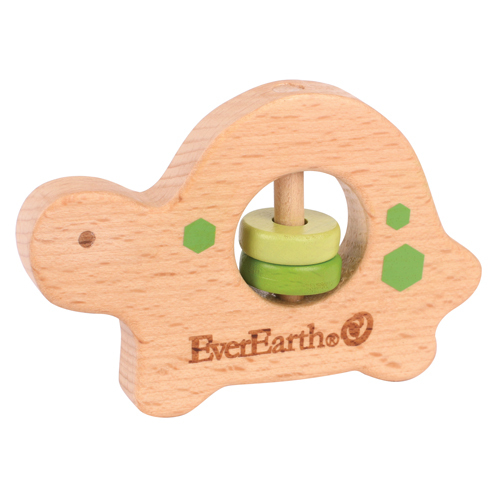 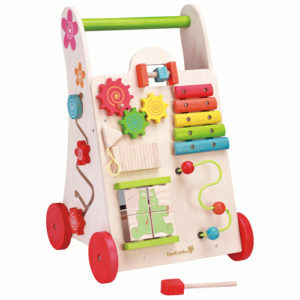 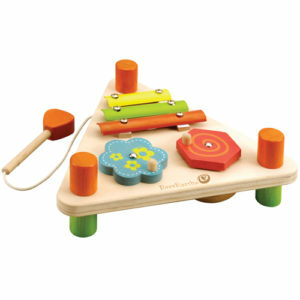 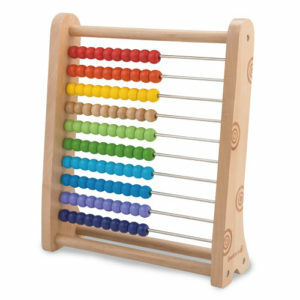 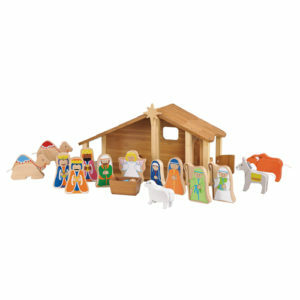 These toys are made from unbleached, quality hardwood, and colored with water-based stains. 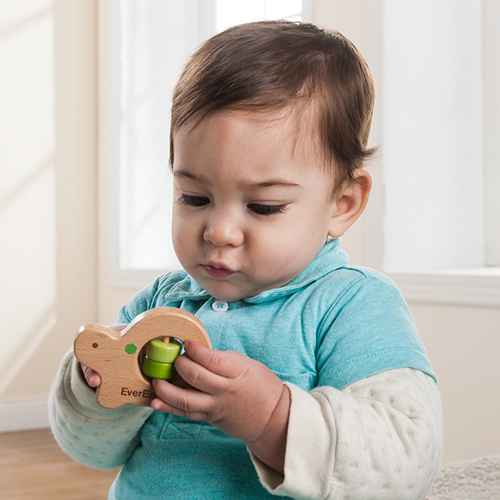 They are BPA-free.